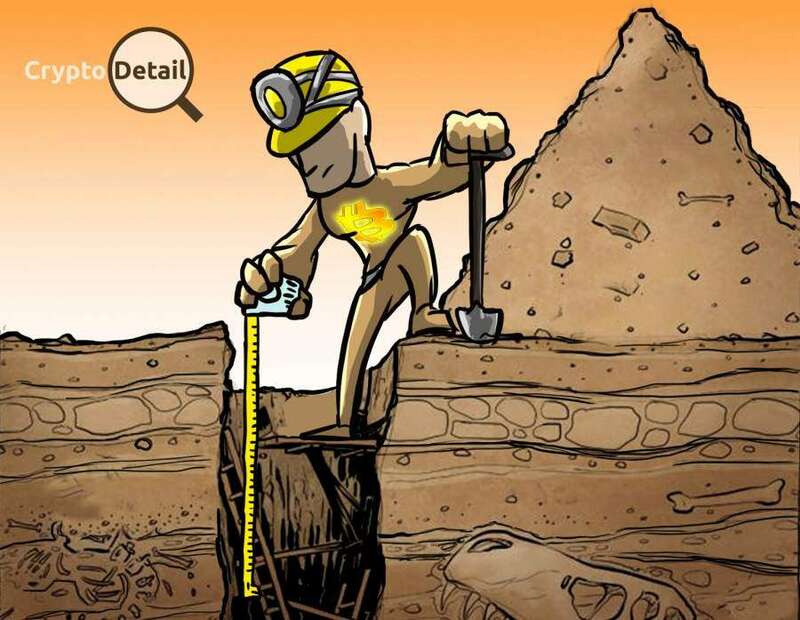 There are a number of ways to track your mining progress. Perhaps the easiest is to use a mining setup that delivers cryptos directly into your own private wallet. This setup gives you instant, up to the minute updates on just how much crypto you have mined. Use a dedicated wallet for your mining and voila; you have your tracking software running non-stop. We have several mining setups like this. Some hardware, most software and all going into paper wallets of their own. The beauty of this monitoring setup is that all we need to do is visit the appropriate blockchain explorer, type (actually cut and paste is faster and far more accurate) in the wallet address and every deposit from our mining operation is right there. The second most reliable crypto mining monitoring system we here at CryptoDetail employ is direct from a pool. We have discussed pool mining extensively here in the past. And, one of the things we love best about mining in a pool (aside from the increase success rate) is the fact that pools have a dashboard that tells you exactly what your share of the entire mining operation is at any given time. MinerGate is not only an excellent piece of mining software; it is also a great pool. The interface is straightforward and accurate. MinerGate, as with most other reputable pools, always shows you, right there on your dashboard, exactly how much of each coin you have mined. There is quite a bit of controversy surrounding this concept. And, only one member of our team here at CyptoDetail uses monitoring software. It happens to be software he wrote. So, his particular situation is a bit different. Aside from creating your own software we cannot recommend such a setup. Such monitoring gives the coder you hired access to your accounts. 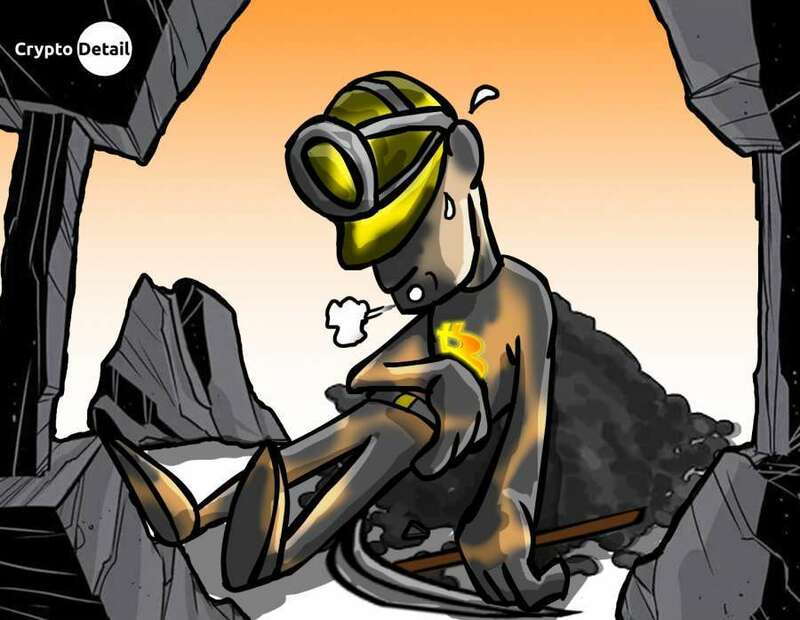 And, it puts that access information on the coder's own system which means that, if his /her system gets hacked or otherwise compromised; your mining operation is exposed and you are risking it all. So, again, unless you know how to code; we do not recommend specialized software. Unfortunately, those are the available options for monitoring your mining operation. So this will require a bit of footwork on your part. But, these two tools listed above (three if you can code) are more than enough to keep you on top of your mining efforts. Remember, the blockchains are your friends. And, as we all know it is always more preferable to avoid putting your funds into the hands of a third party (see Crypto Rule # 1) option # 1 of using a dedicated wallet to collect funds directly from your mining software or hardware. Conversely, mining in a pool gives you a much better chance of mining success. But, unless you are trying to monitor only what the pool sends to your wallet (where you could again use blockchain monitoring) you are going to have to rely on your chosen pool's account dashboard to track your mining success. Beyond these (and any software you may be able to write yourself); or, if, like us here at CryptoDetail, you have several different mining setups; you are going to have to do some good old-fashioned paperwork. This is where we like to use Google Sheets. If you are not familiar with that system, Google Sheets is an online spreadsheet that allows you to record, well, whatever information you might want to record. 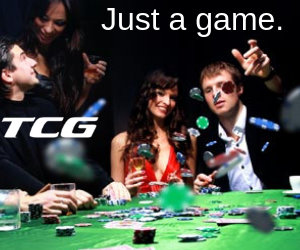 For this purpose, a simple "Hardware - Software - Pool - Coin - Wallet - Date - Profit" layout seems to fit our needs. Of course, being an online platform we have to consider security. So, sit down and figure out a code system that you will be comfortable using. Whether it is a simple abbreviation you will easily understand; or a complete obfuscation of the information that you alone will be able to understand; never just record financial information online. Even the mighty Google has been hacked before. So, keep security first in your mind. The only other consideration in your mining monitoring is accuracy. This is essential in order to track your own finances. However, it is also essential from a legal and financial standpoint. 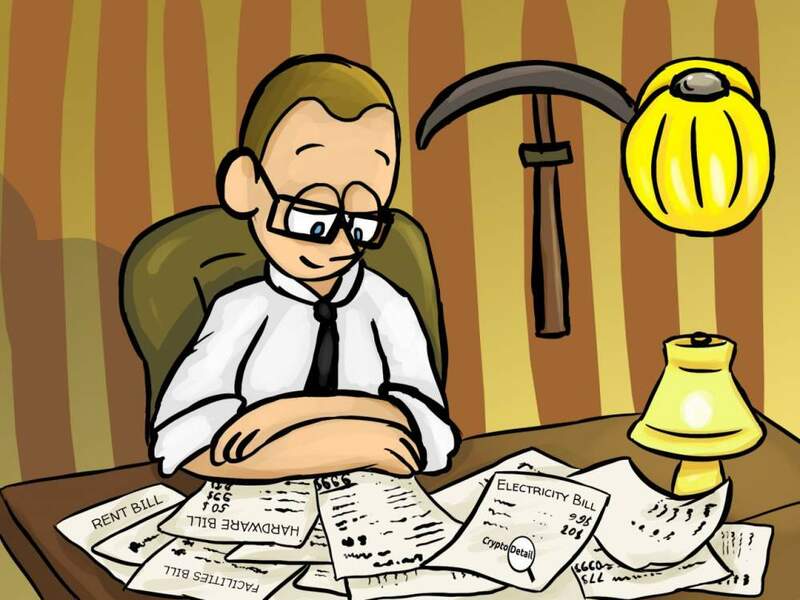 With the new laws in place, you are probably liable for a tax debt on any mining income you may make. And, if you are in a pool that is investigated you may well become the subject of a tax audit (the Internal Revenue Service in the US LOVES audits). So, again, keep accurate records. 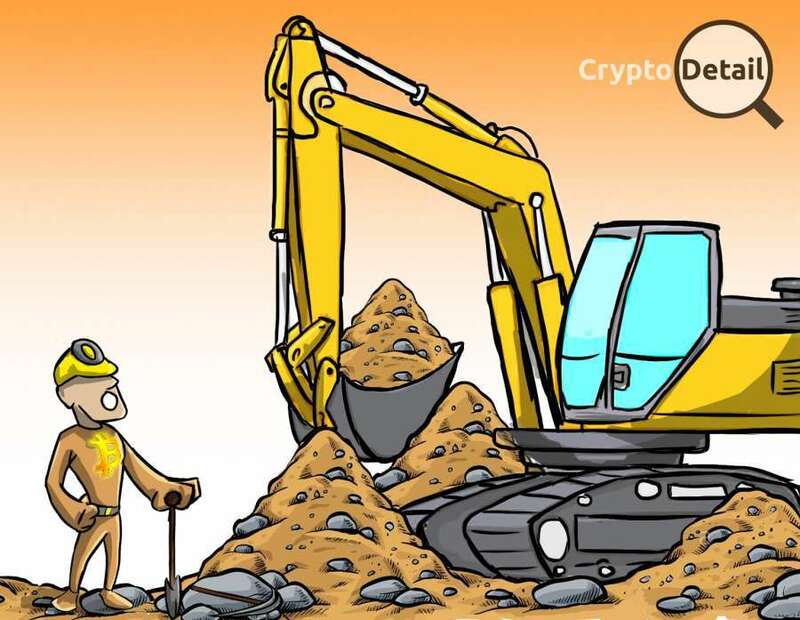 The choices of accurate crypto mining monitoring may be a bit limited simply due to the way mining works. But, as they say; where there is a will there is a way. 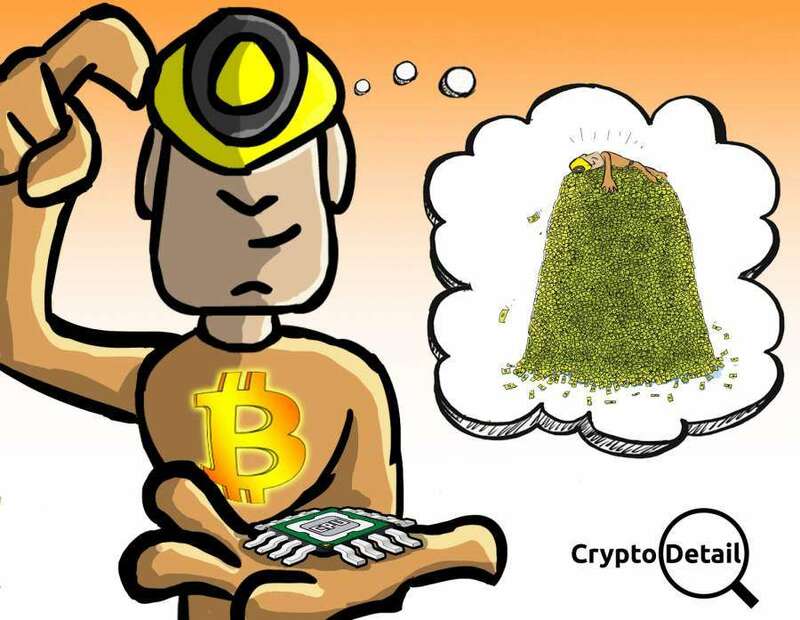 And, if you want to keep track of your own mining operation(s); these are the best ways we here at CryptoDetail have found to keep an eye on that magic mining process. *** Nothing presented herein is intended to be legal or financial advice. We here at CryptoDetail are not lawyers nor CPAs. If you are engaged in mining you are creating an income; regardless of how minute, or massive; you should always consult a local tax attorney and /or Accountant to ensure your compliance to relevant laws and tax regulations as applicable in your jurisdiction. *** As always; you must do your own due diligence before employing any mining and /or monitoring strategy. Our solutions are right for us; but, those same solutions may not be ideal for you and your situation. Please investigate the possibilities and make an informed decision as to what fits your own need, situation and personality best.